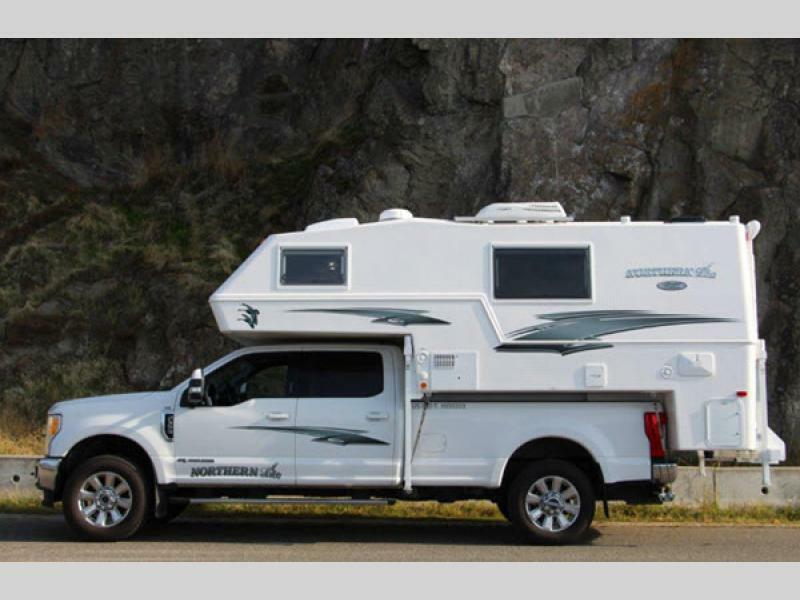 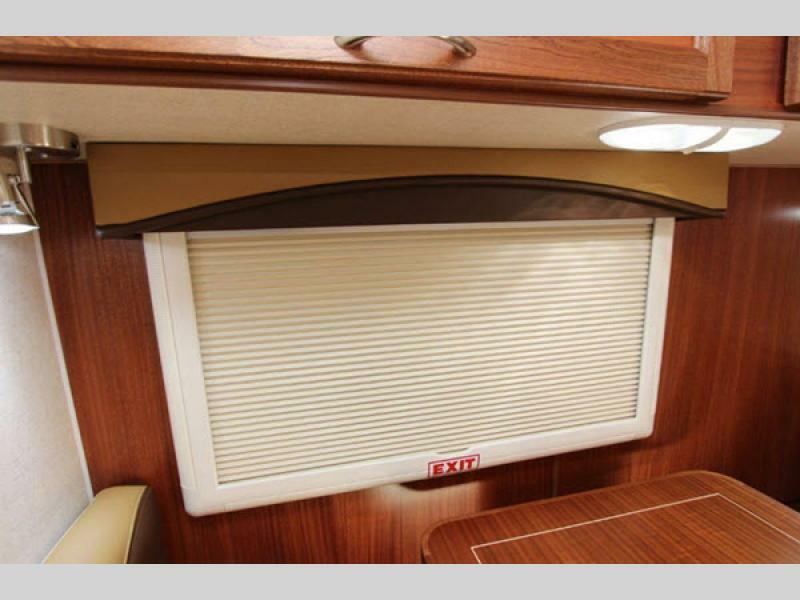 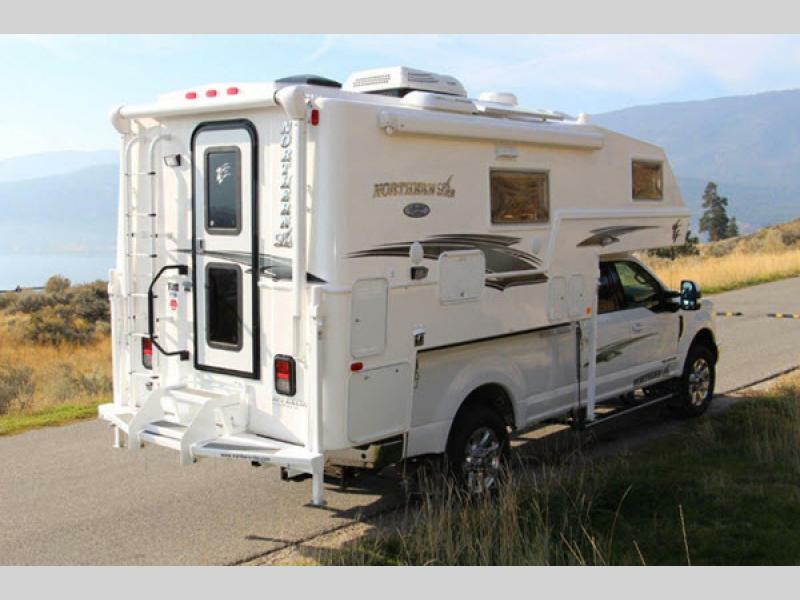 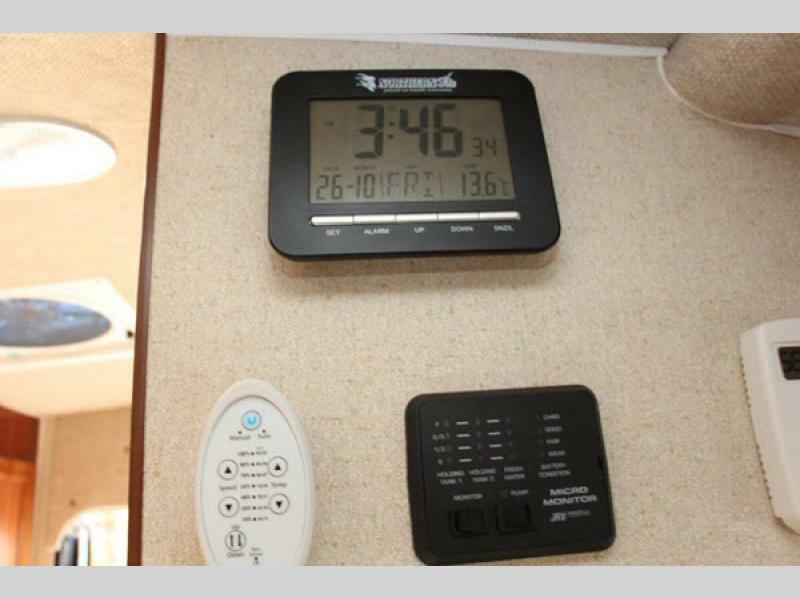 Northern Lite has created a high end, light weight truck camper for all seasons with these Limited Editions. 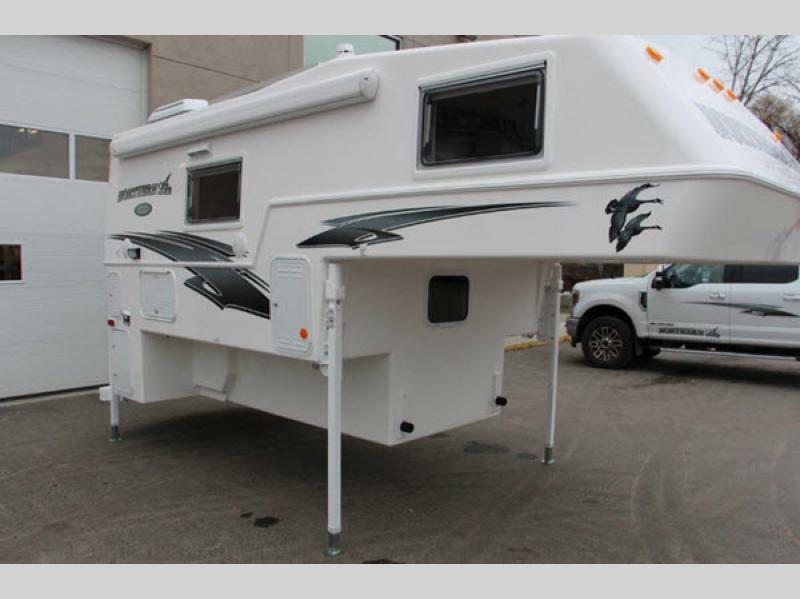 Each camper has a low center of gravity eliminating it from being top heavy, plus they are lighter in weight by 25%. 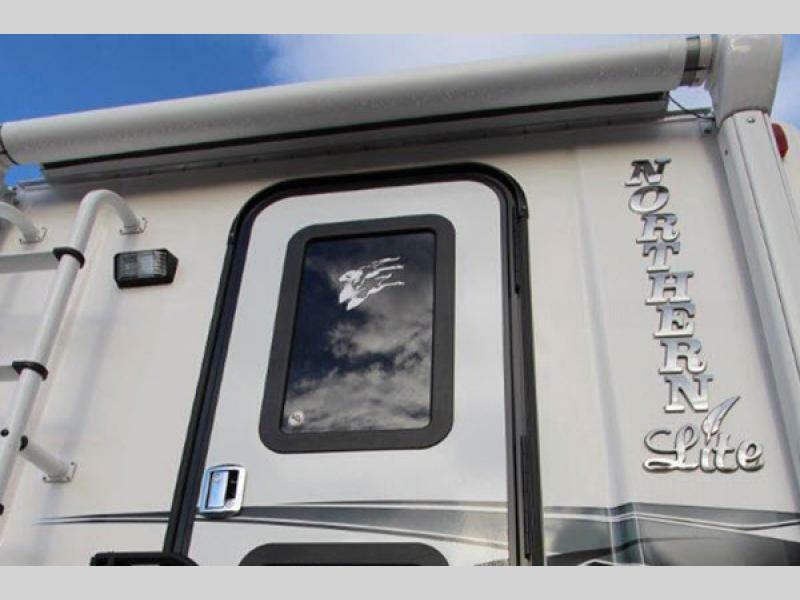 Northern Lite is proud to provide a 6-year structural warranty for each camper too, which is also the longest structural warranty in the truck camper business! 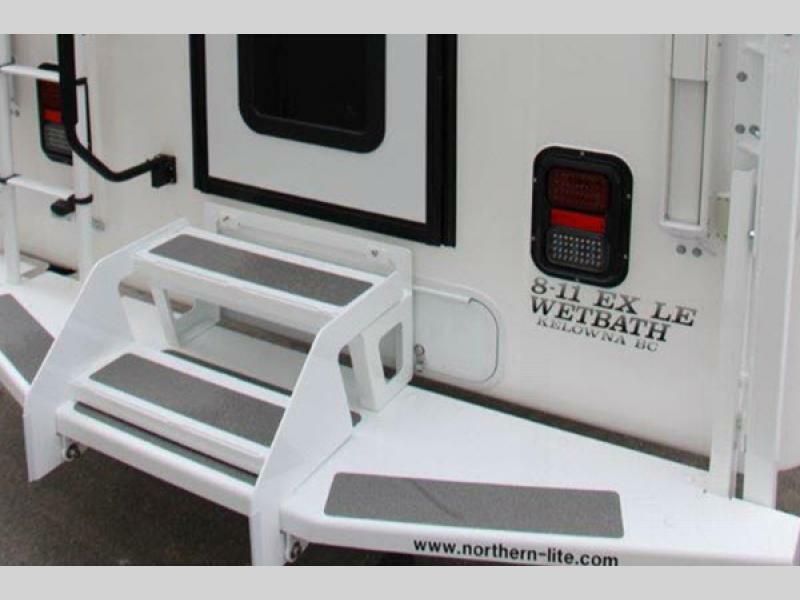 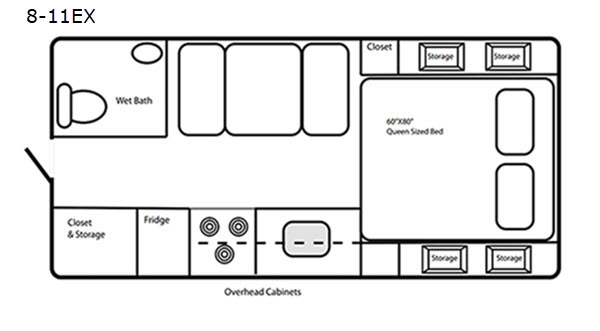 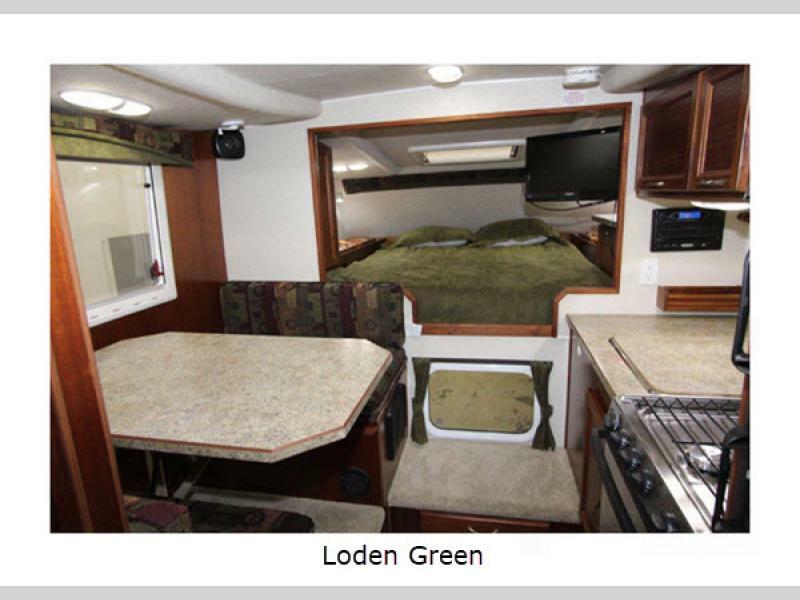 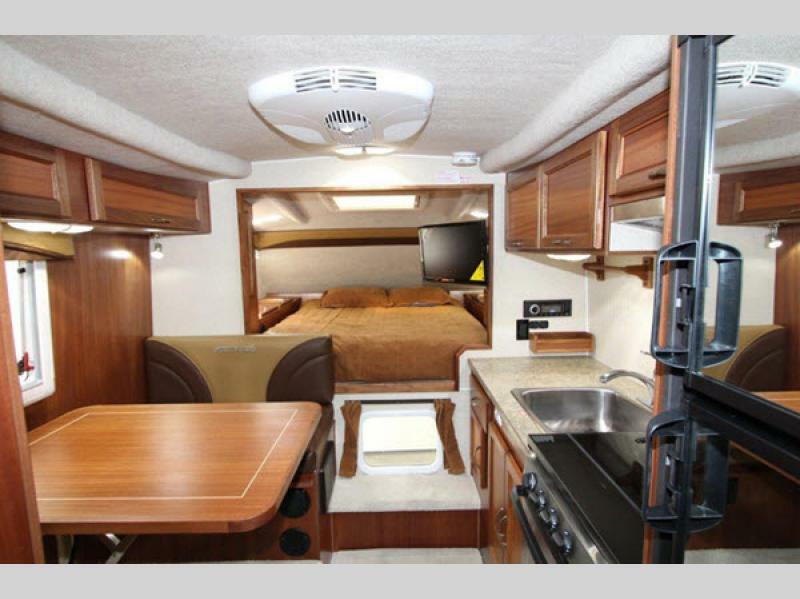 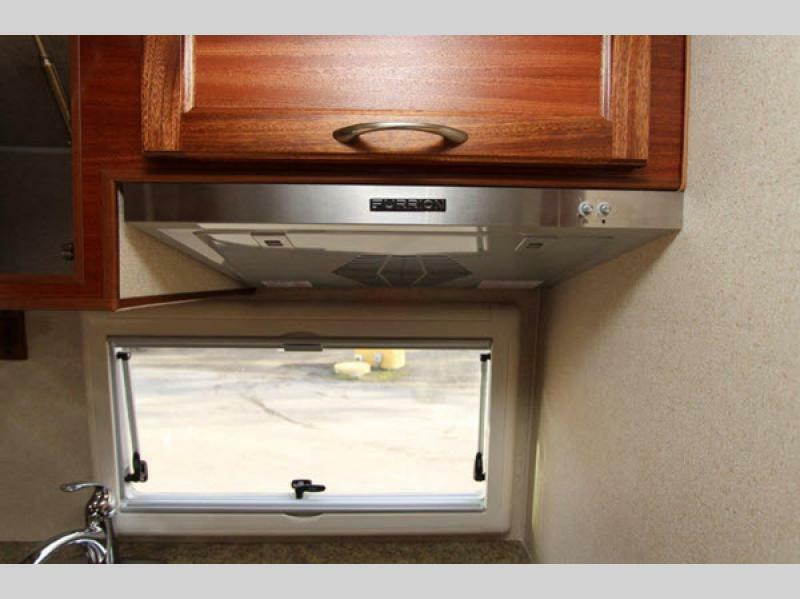 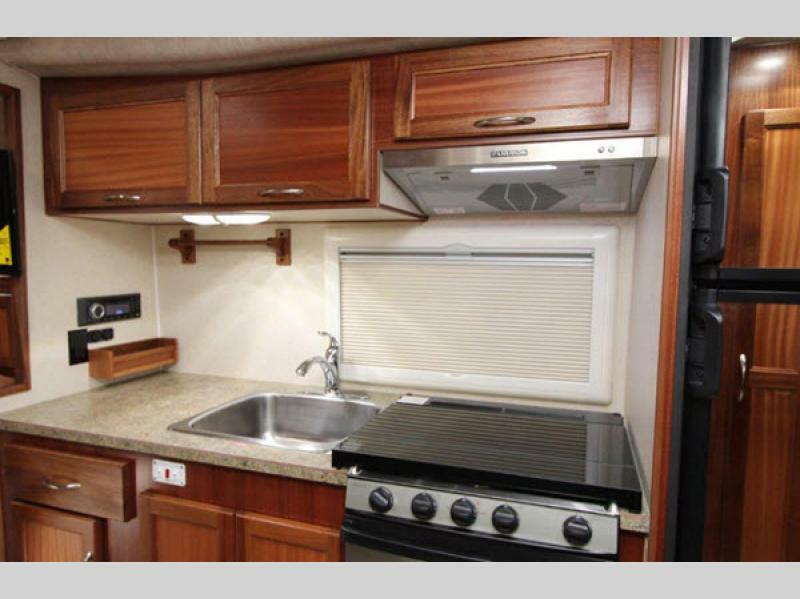 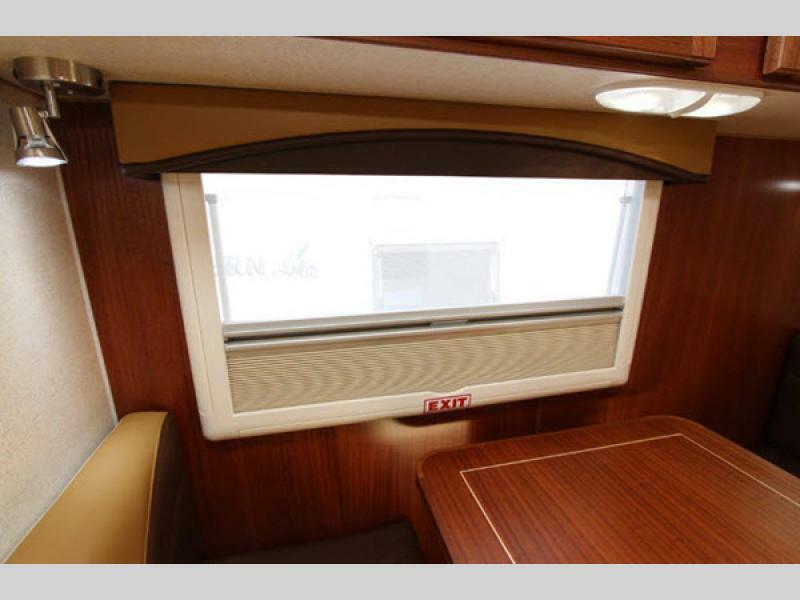 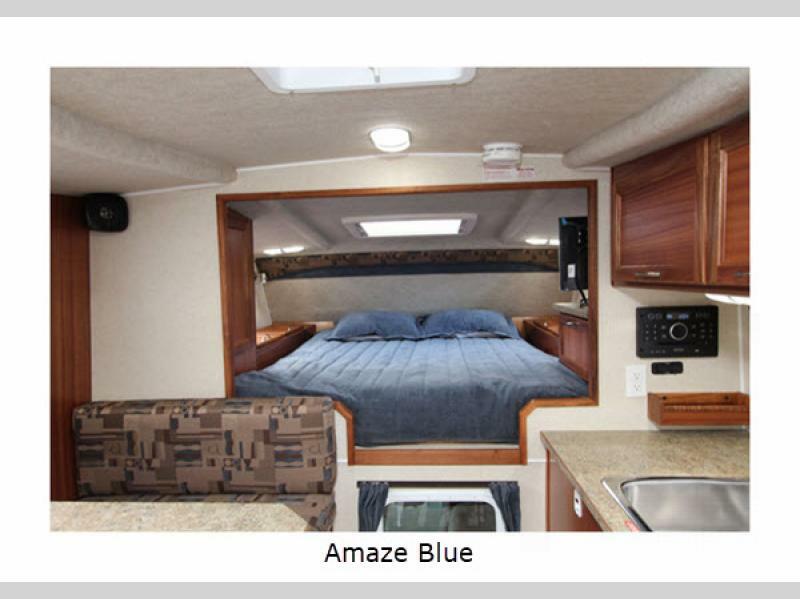 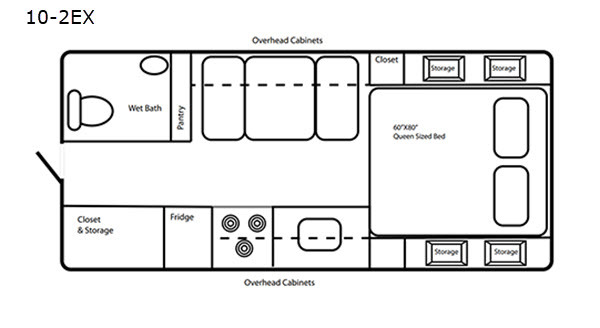 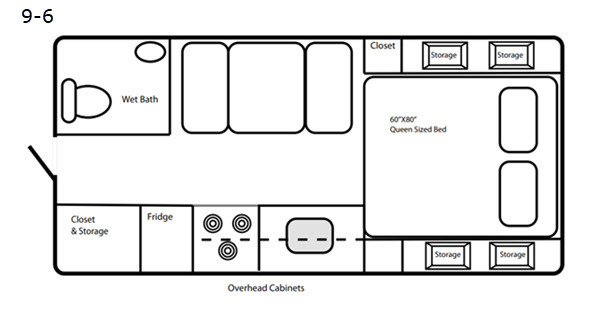 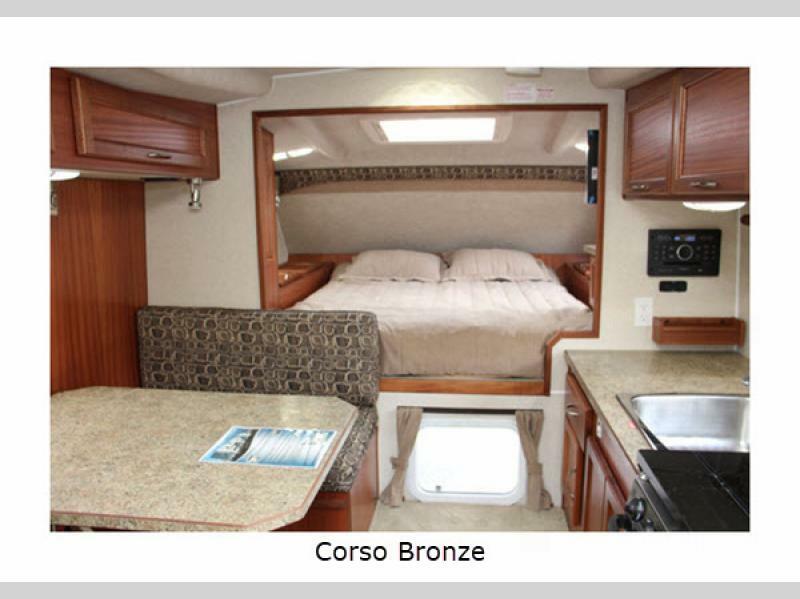 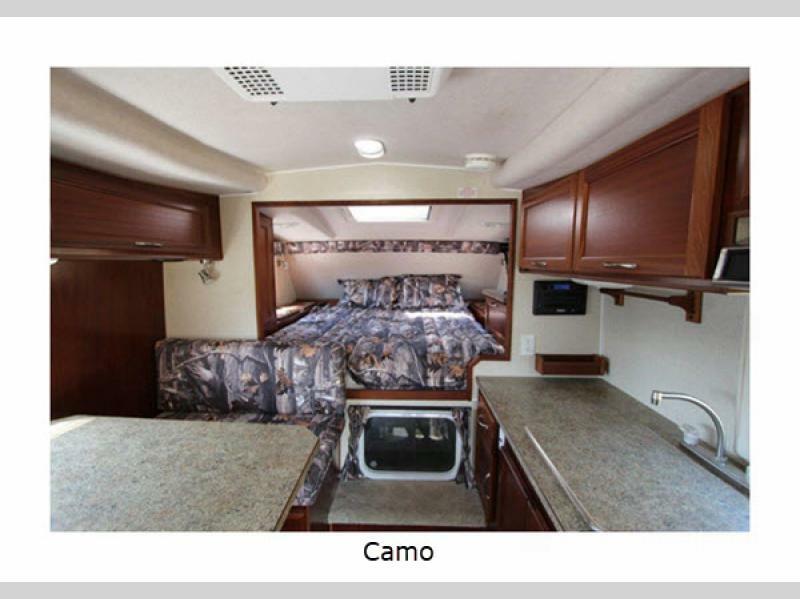 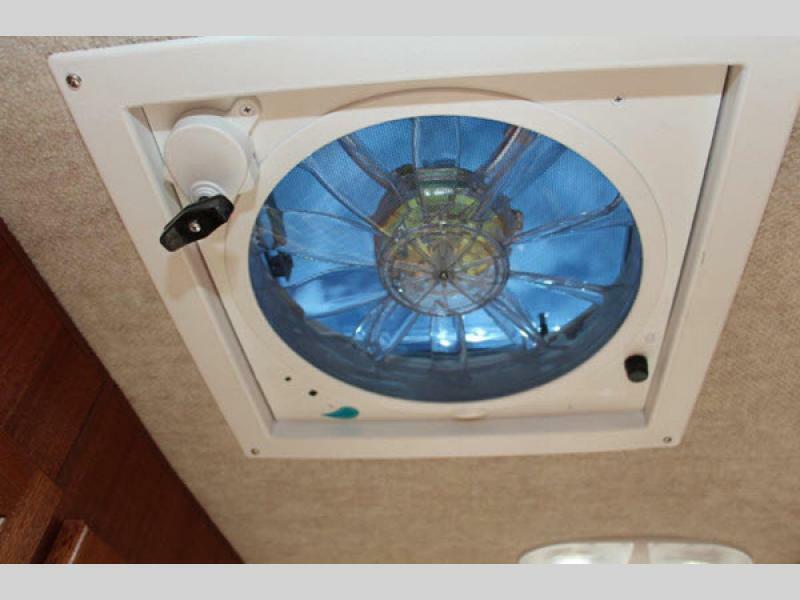 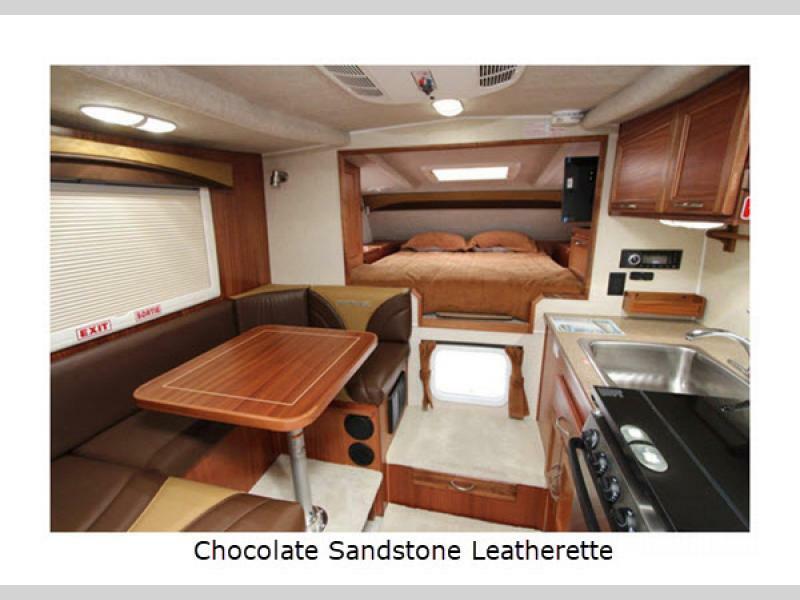 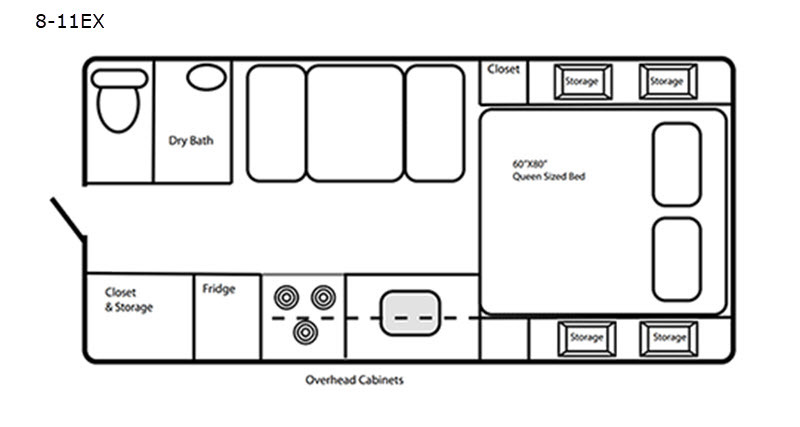 You will love camping with one of these Northern Lite Limited Edition short and long box truck campers with at home features like the deep stainless steel sink, the microwave, and the leatherette seating surfaces. 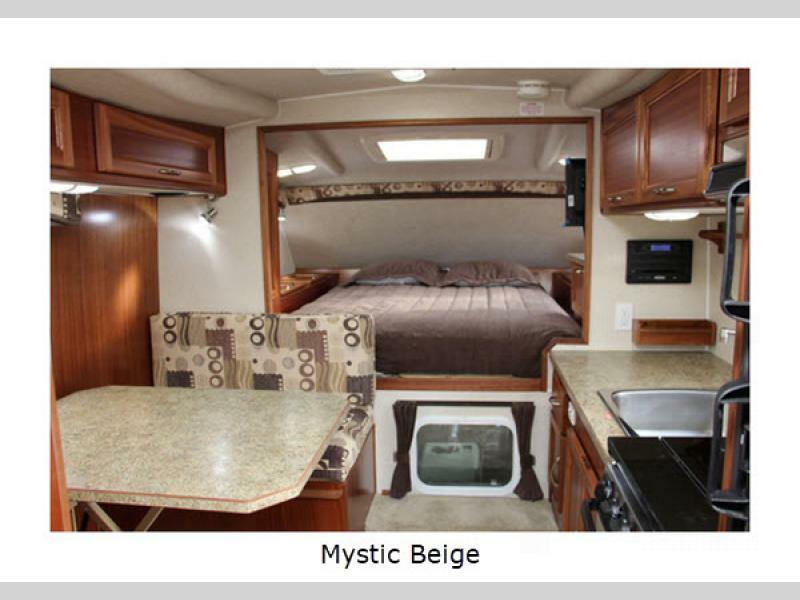 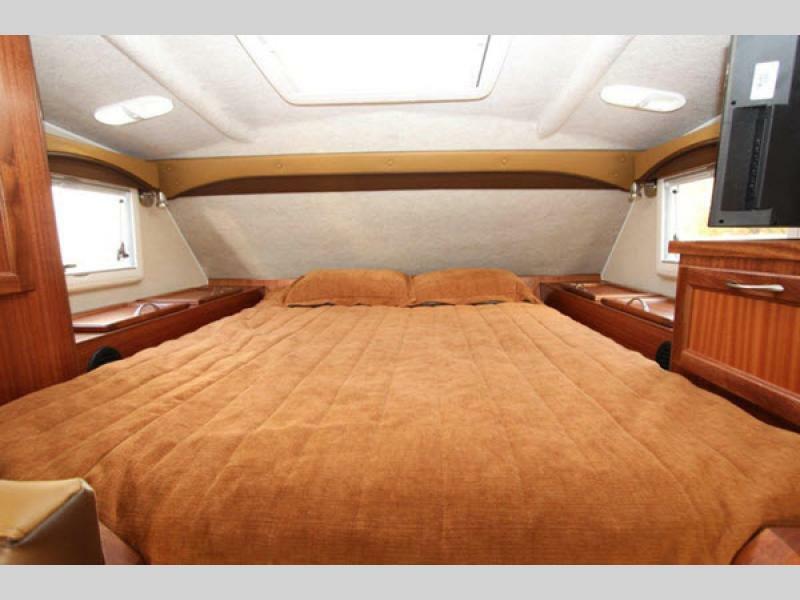 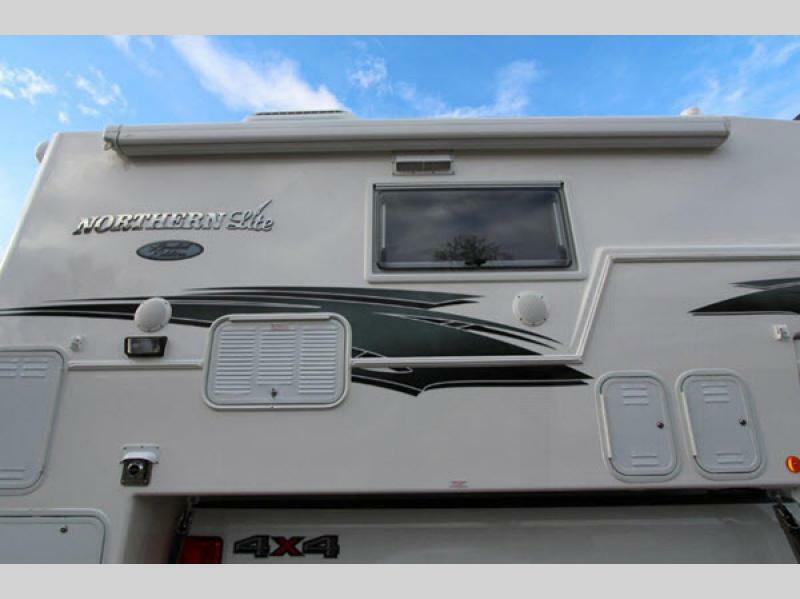 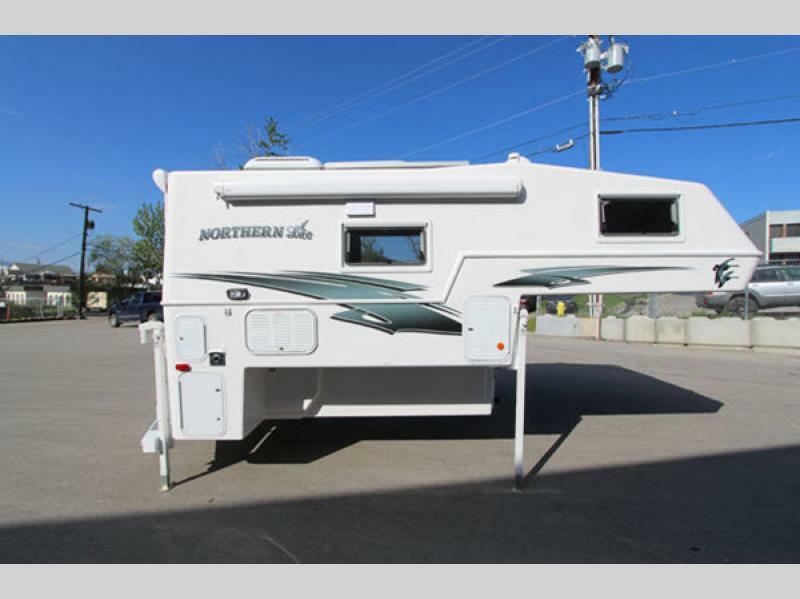 Plus there is a rear bumper patio and external speakers for a relaxing night under the stars! 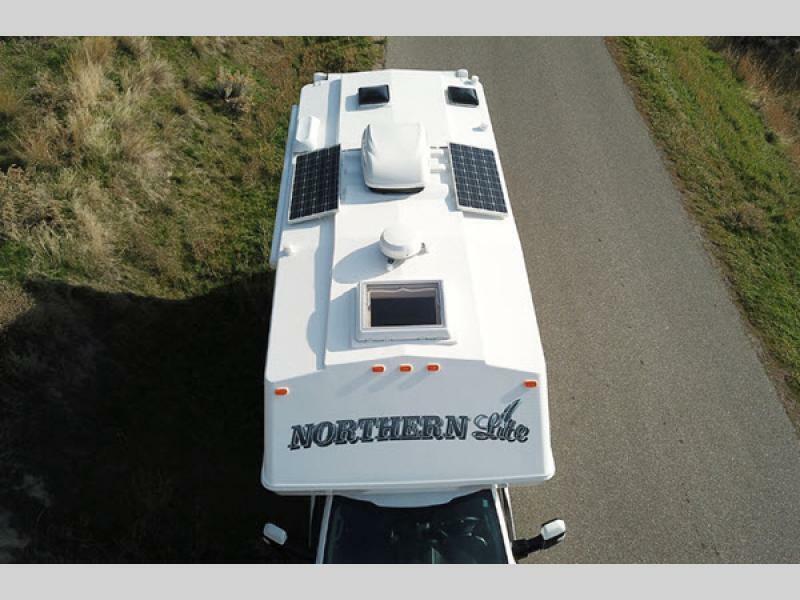 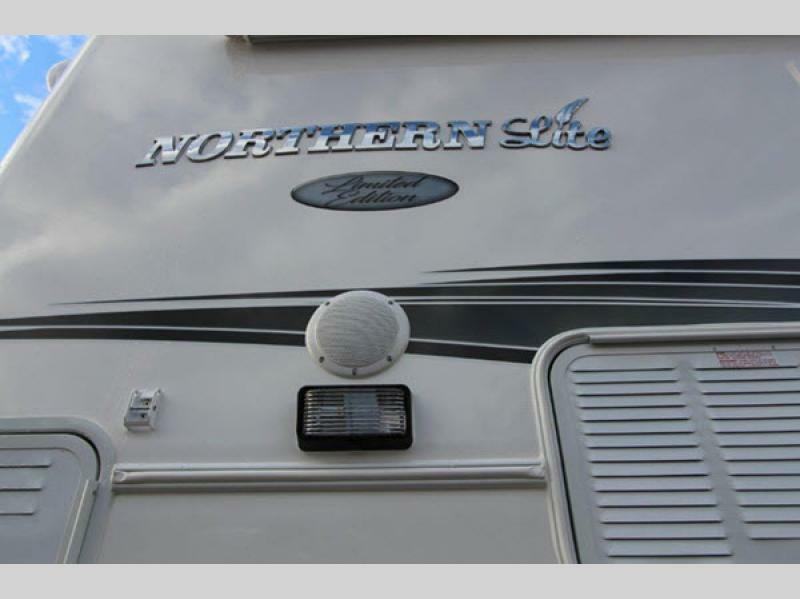 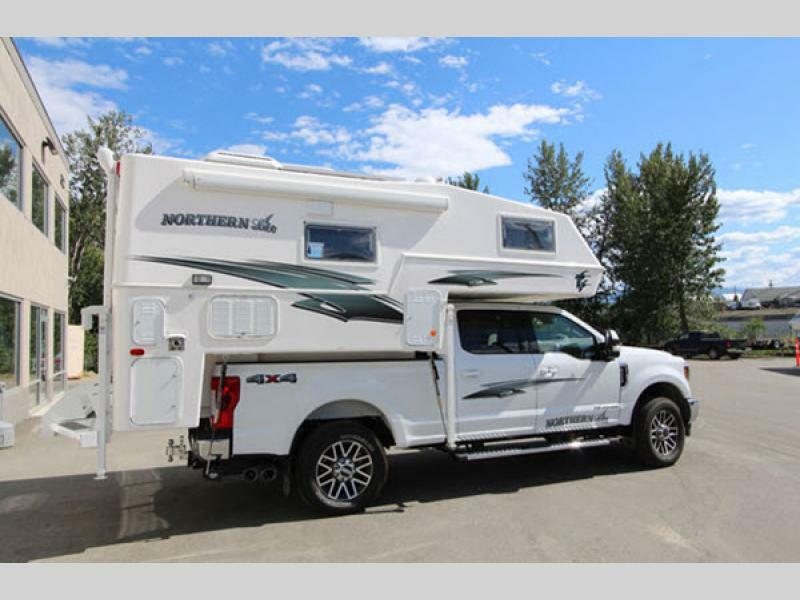 These Northern Lite Limited Edition's are true four season truck campers, so come choose the one that best suits you and get on the road today!